A big cost for any business is wages. 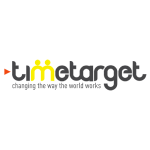 Correctly and efficiently managing staff times and pay is essential to the success of any business. SwiftPOS clerk management features and our 3rd party POS staff integrations, means your business will have comprehensive and correct employee records & control. 3rd party integrated clerk RFID wrist bands, staff login, fingerprint readers and rostering systems, means a total employee management solution. Manual timesheets, excel rosters, overwhelming payroll, and too much paper? 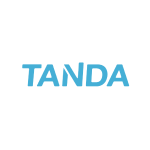 We started Tanda out of a frustration in our own business to solve these common, complex headaches and have quickly become industry leaders in workforce management. For us, nothing is more exciting than seeing our clients grow their business and focus on what they do best. 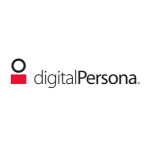 Crossmatch announces agreement to include DigitalPersona authentication software with Panasonic’s Toughbook mobile computing solutions. The inclusion of DigitalPersona software with the Toughbook delivers an extremely powerful and secure mobile computing solution for public safety and utility operators. We don’t like to brag but we’ve done such an awesome job of changing the way businesses work that we’ve been named in the Deloitte Tech Fast50 (AU) and Fast500 (APAC). We also took home the gold at the 2016 BIFM Awards for Innovation in Technology and Systems. We are proudly Australian owned and our reach is global. Visit us in Australia, UK, Singapore, and New Zealand, or we’ll come to you! To serve and protect business owners by making it easier to manage employees and perform related tasks, saving them time, and money so they can do the things they love. 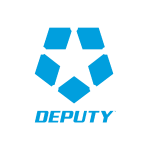 Deputy is the trusted and dependable second-in-charge.